In the first few months of life, just as your baby relies on you for their nutrition, love and care, they also need your help to navigate their sensory world. EVERYTHING is new to your baby and they are adapting to the stark differences in the outside world compared to that of their previous calm, tranquil “womb world”. Babies are continuously receiving information through all of their senses, all of the time, via touch, taste, smell, sound, sight, as well as through proprioception and their vestibular system. Sensory integration is about how our brain receives and processes information through each of our senses so that we can do the things we need to do in our everyday life. Every person needs the right balance of sensory experiences throughout the day – just as our food diet requires us to have an intake of specific foods throughout the day. The type of sensory diet required is specific to an individual and their sensory needs – some people need more than others and some need much less. All babies and children are unique and so require a different sensory diet, it is, therefore, important to monitor your own baby and what it is they seem to need – what may be calming for one child can have an alerting or even overwhelming response for another. It is crucial for all babies to experience free play and movement in order for them to naturally develop their sensory processing skills and to receive the sensory diet needed for them to feel organised and to support their coordination, cognition and more. Two senses in particular that support your child’s physical development, coordination and sensory processing, are the proprioceptive system and the vestibular system. 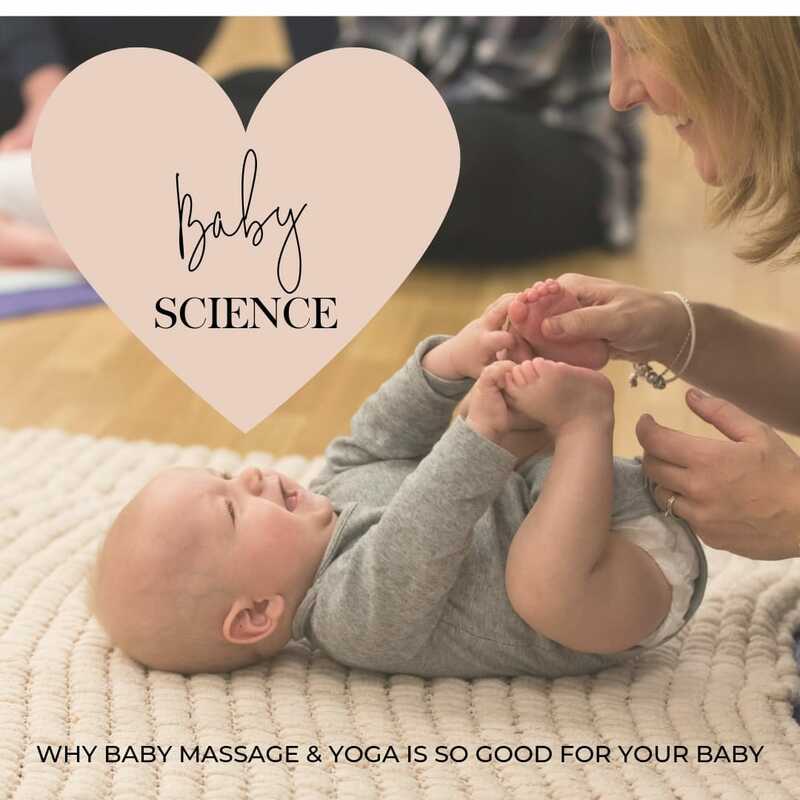 Studies show that babies using their bodies up against gravity via free movement helps to develop these two sensory systems which also increases their motor skills. Within our muscles and joints, there are tiny sensory receptors that feedback to our brain where our body parts are. Your brain uses this information to plan movements so that you can coordinate your body without having to look at the body parts you are using (imagine having to watch your legs take every step you take, or having to feel for your mouth with your hand every time you feed yourself – proprioception means we don’t have to do this). Often babies and children are calmed by proprioceptive stimulation or are able to concentrate much more effectively once obtaining proprioceptive stimulation. Within our ear, we have small canals which are filled with fluid, of which moves every time we move our head. Receptors in these canals pick up the direction of movement and feedback is sent to our brain to tell us that we are moving forwards, backwards, side to side, tilting our head, turning around or moving up and down. The human brain uses this vestibular information to plan for movements and help us maintain our balance. The vestibular feedback can often be very stimulating and alerting, but with the right balance can also be good for paying attention. Lot’s to take in but be reassured that any type of play, and free movement that your baby experiences will be supporting the development of all of your baby’s senses. Often the seemingly simple activities and movements in everyday life can be the most effective at gaining your little one’s interest whilst giving them all the sensory-rich stimulation their brains and bodies need. Jamon, M. (2014). The development of vestibular system and related functions in mammals: impact of gravity. Frontier Integrative Neuroscience. 8:11.